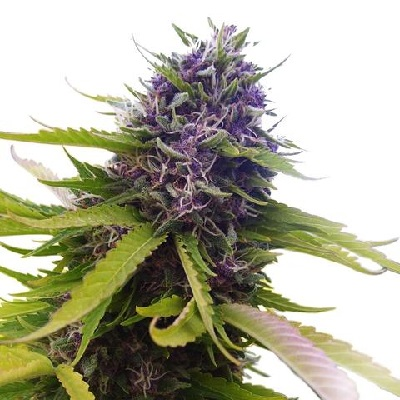 For some marijuana growers, especially commercial and ‘cash-crop’ one’s, it’s all about getting the best ‘bang-for-your-buck’ and high yielding marijuana seeds certainly provide that, with large cola’s and dense, heavy buds. 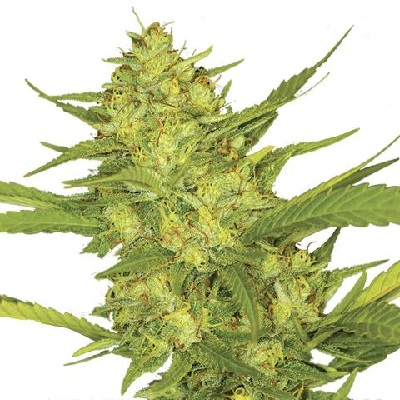 Often requiring longer to flower and mature, many of these high yield marijuana seeds contain a mix of both quality Indica and Sativa genetics, capable of producing large, bushy plants with an abundance of heavy buds. Completely feminized, containing no male chromosomes each of these high yield marijuana seeds is guaranteed to produce a pure, 100% female plant, wasting no time or effort growing unwanted males or hermaphrodite seeds. High quality genetics produce plants with the most potent and heaviest harvests. Our promoted selection of high yield marijuana seeds contains some of the best and most popular strains available. From Amsterdam classics to the latest and most tasty strains, all purchases are dispatched using the best ‘stealth’ delivery methods and are guaranteed to arrive. 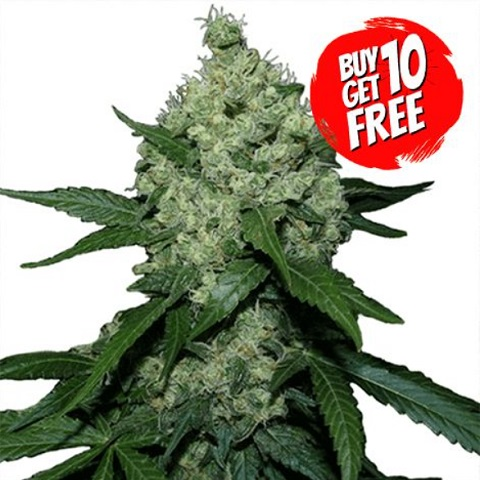 Enjoy all the help and support you need from purchase to harvest with our selected range of high yield marijuana seeds. Extra High Yielding Seeds For Sale.